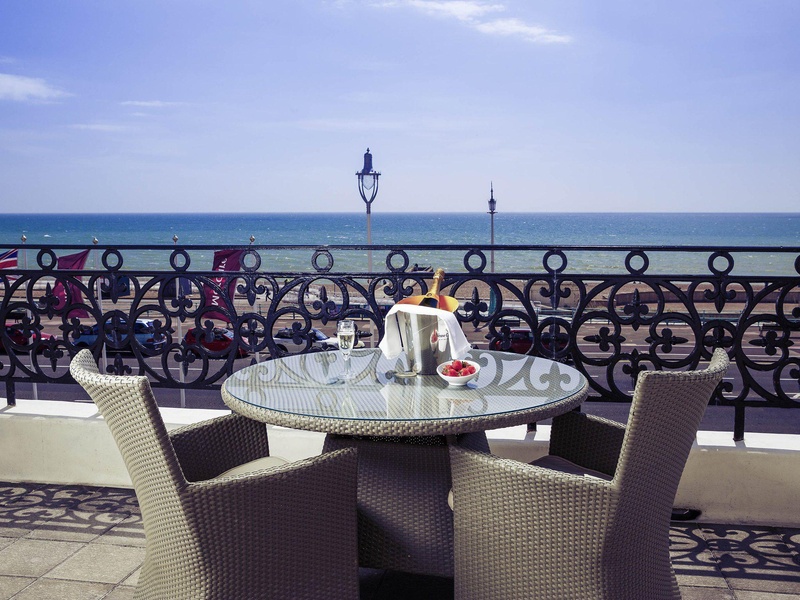 Positioned overlooking the beach on Brighton's sea-front, this hotel is located in a building dating from 1864 and combines modern amenities with Victorian elegance. The stylish décor includes original mirrors and chandeliers. The high-ceiling ballroom is an ideal venue for celebrations. The premises are a short walk from the pier, the Lanes and the Royal Pavilion, and just 15-minutes on foot from the station. The comfortable guest rooms all have a TV and free Wi-Fi and sea-views are available. The privilege and superior rooms include free unlimited films, a Nespresso coffee machine and complimentary newspaper. 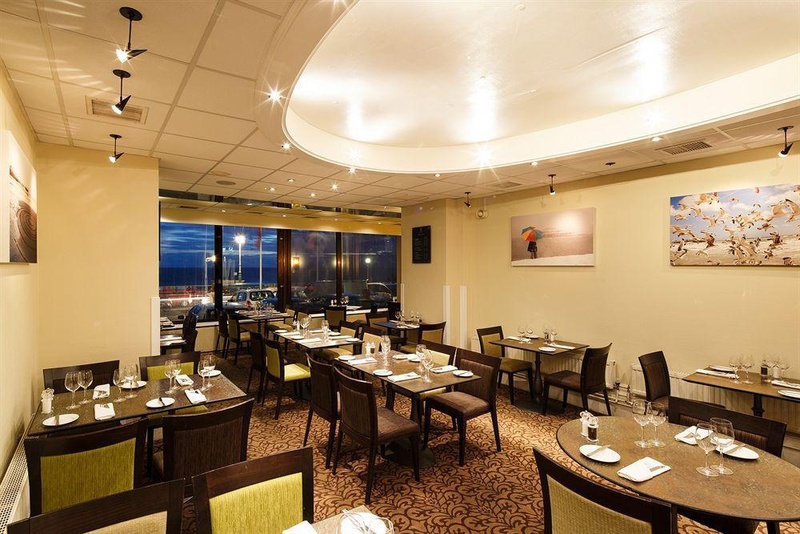 Guests can enjoy breakfast, lunch and dinner in the brasserie restaurant, and can unwind with a drink in the bar before enjoying Brighton's night-life. 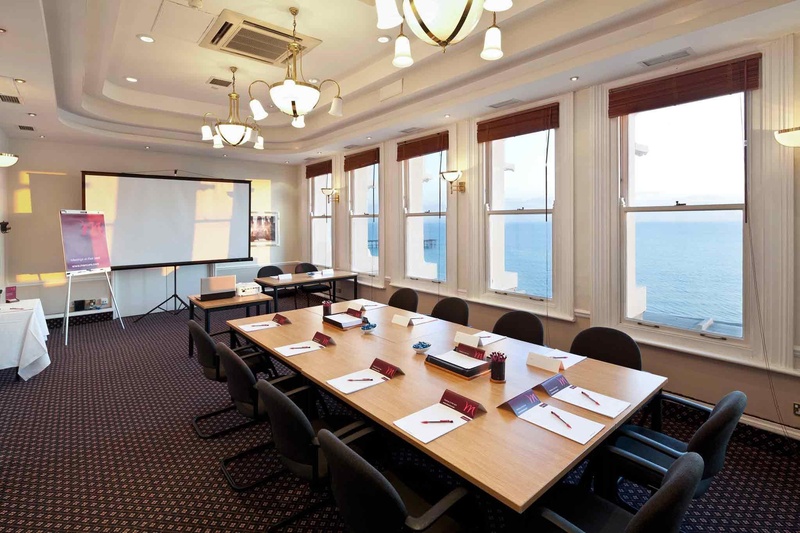 Conference rooms are available for business events, two of which have sea views. Location is superb. Brilliant location on the seafront. Location and staff are excellent. Phone call and house keeping arrived quickly. Checking in was friendly and effortless. Waiting staff were fantastic. Dry white wine. Barman ignored us. No light food available in bar. Worst hotel rooms. Toilets in reception area were filthy. Window was incredibly filthy. Free internet. Did like the usb. Wi-Fi connection in the bedroom was poor. Eggs tasted disgusting. Atmosphere in the breakfast room was so depressing. Worst breakfast experience in a hotel. Structure covered in an old plastic sheet outside. Stains on our bed sheets. A vast blood stain was on the mattress. Carpet was worn and dirty. Toilets in reception area were filthy. Filthy carpets in public areas. Car park dreadful and very expensive. Hotel is overrated far too expensive. One of the worst value for money. Prawn and crayfish cocktail was horrible. The cooked breakfast was poor ingredients. Dinner was awful.